In the Czech Republic, Slovakia and Hungary it is an Easter tradition to torment women for the day. This typically includes dousing them with water and/or lightly spanking them. Seriously. Somehow, symbolically the ritual is meant to keep them young and fertile, derived from an old medieval tradition that probably should’ve stayed just that. 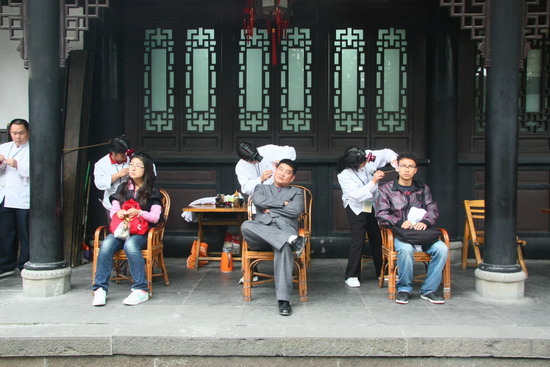 Though most observe the tradition playfully, there are always a few who ruin it for everyone. So, to be safe, many ladies of Central Europe will justifiably choose to stay in this Sunday. These aren’t your mamma’s shadow puppets! Unless your mamma is a Javanese puppet master. The incredibly detailed puppets of Wayang Kulit, the ancient Indonesian brand of shadow theater, continue to enchant audiences to this day, bringing to life the magical stories of Hindu-Javanese folklore on a simple backlit cotton screen. Kulit means skin, and refers to the buffalo leather construction of the puppets that are painstakingly chiseled with very fine tools and supported with carefully shaped buffalo horn handles and control rods. Got a sheet, a bright light and a buffalo? Then, by all means, TRY THIS AT HOME! 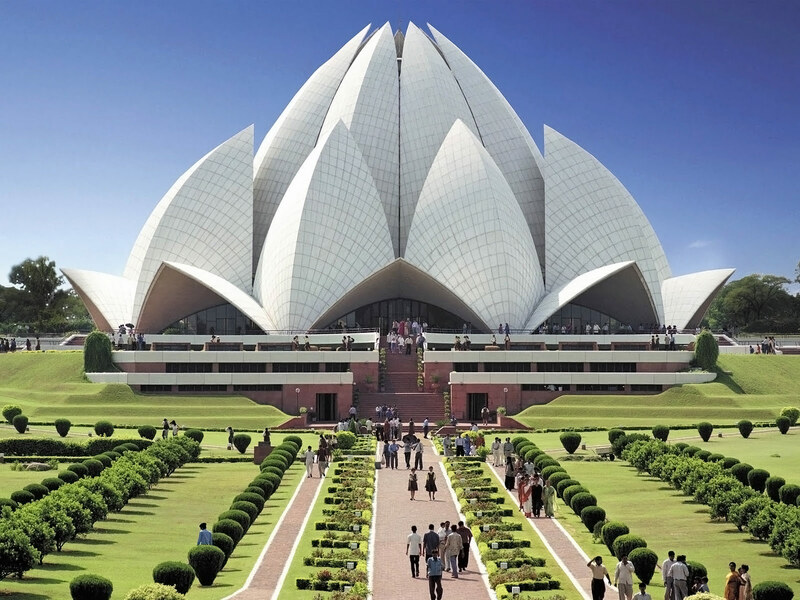 To say the lotus flower is an important symbol in India would really be an understatement. The potent and resilient plant, which has no trouble thriving in the muddiest of swamps without breaking a sweat, or even getting dirty, has become the supreme icon of beauty, strength, longevity and fertility in Indian culture. In Hinduism, the lotus is also a symbol of divinity that seems to turn up everywhere, even growing from Vishnu’s belly-button! 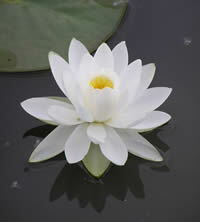 In fact, they believe the spirit of the Lotus itself exists within every human being. That’s a lot of lotuses… Loti? Anyhoo, it is only fitting that there is a temple in New Delhi bearing semblance to a giant lotus flower preparing to bloom. Pretty sweet. Also looks a bit like a citrus juicer. 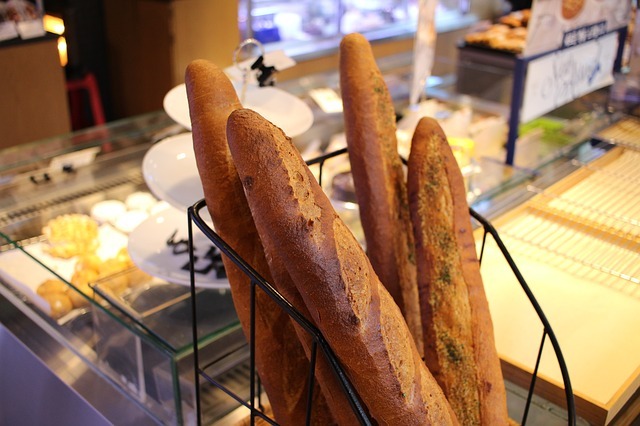 Anyhoo, since bakers are only human, they can’t stay up all hours to fulfill every fresh baguette emergency. So, it’s about time somebody came up with a way to get your baguette fix at any hour of the night. Enter Jean-Louis Hecht, baker extraordinaire, who built a special vending machine/oven that warms up and serves you a baguette on the spot. Brilliant!